Show Notes from the On The House with The Carey Brothers and Cameron recorded April 21st, 2018. This week’s show covers everything from your home improvement personality type to apps you can use to help with your home improvement projects. 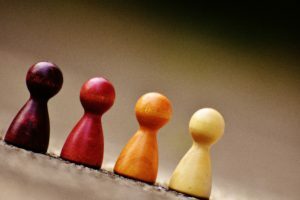 The Home Projects Council identified five home improvement personality types. See the full article to find out which one you are! Sandra loves her health club’s steam shower, but doesn’t want to have to go to her health club to use one. 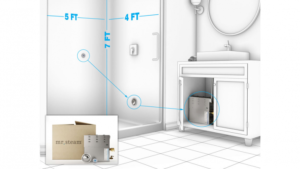 Find out how easy it is to install a steam shower in your own home as the Carey Brothers and Martha Orellana of Mr. Steam help Sandra create her dream bathroom. For more information on the Mr. Steam products head over to their website. To listen to the whole segment and check out any of our previous Your Dream Bathroom segments head over to the Your Dream Bathroom website! We’ve all done it. That is, tried to save a few bucks on painting supplies by purchasing the cheapest package of paint brushes we can find. We get home and begin our project only to find that the brush is uncomfortable, the bristles are falling out, and the project looks…questionable. 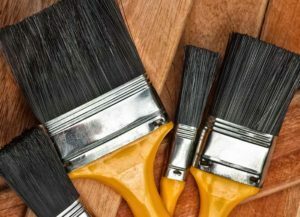 Don’t let that happen again by following On The House’s guide to buying a paint brush. See the full article here to find out how! 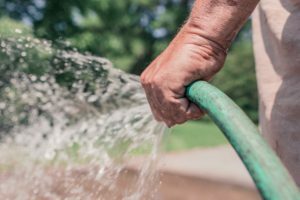 Installing An Outdoor Faucet: Stop Lugging Around That Heavy Hose! If dragging hoses around is a constant activity in your yard, install a remote faucet and eliminate that hassle forever. The job will take you a day or two (depending on how much trenching is required) and cost less than $100. Everything you’ll need is available at home centers. Did you know that the EPA says indoor air quality is often 2 – 5 times worse than outdoor air quality? Indoor air toxins have been known to cause everything from allergies, to chronic headaches, and even changes in heart rhythm. With Air Quality Awareness Week right around the corner, it’s time to start thinking of solutions! Take a look at some easy solutions here! 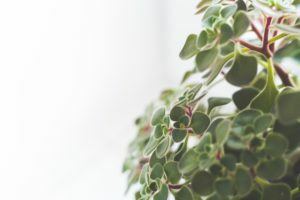 In honor of Earth Day, I decided to sit down and brainstorm some easy home improvement tasks that can be started and finished in just one day. 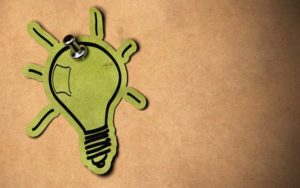 I looked for small and reasonably quick home improvements that will have a lasting impact on water and energy use. Find out just a few of many home improvement tasks that are better for the environment and better for your pocket book, by checking out the whole article here. As contractors, we have really benefited from all the available technology …. both personally and professionally. But, every professional has to be protective of their employees and their customers’ personal information. As you know, we have a weekly podcast specifically for our fellow professionals in the construction industry. It is called CareyBrosPros. This week, we’re talking with “The Tech Guy – Leo Laporte. Catch our very informative chat with Leo Laporte … as well as other podcast topics … online at CareyBrosPros.com! 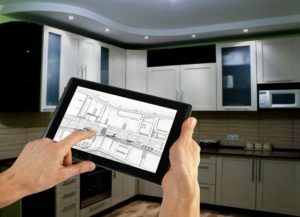 With smartphones being the norm, it would only make sense to have an app that helps you with your home improvements. Check out some of the favorites from the app store here! That’s it for this weeks show. Catch up with us next week and thanks for listening!